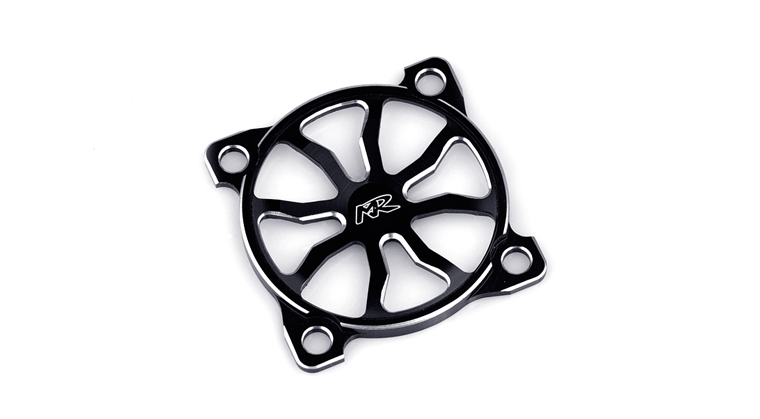 3D Cooling Fan Guard (30X30mm)-Muchmore Racing. Co., Ltd.
World champion Marc Rheinard and real race driver through several tests, made it optimized design. Valid EP-Touring and EP-buggy, 3D design protect cooling fan under any circumstances. 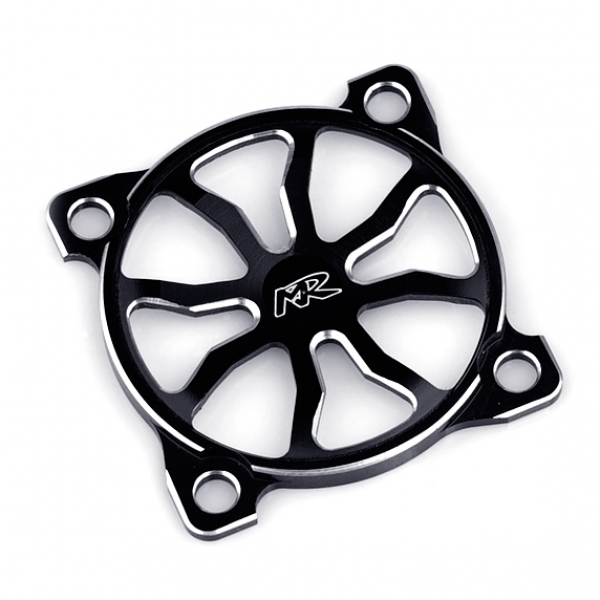 3D Aluminum Cooling Fan Guard made by full aluminum is lightweight, 1.9g (0.067z). It does not effect driving condition due its weight. you can view over 8% temperature lowering effect.